The Kresge guarantees, for example, are meant to help two funds — run by Arctaris in Boston and Community Capital Management in Fort Lauderdale, Fla. — deploy $800 million into Opportunity Zone projects like solar farm development in Flint, Mich. In exchange, the funds are committing to a set of rules that would require them to invest in creating living-wage jobs, form community advisory boards and seek to avoid displacing residents from those zones. They will also compile and share data on the quality and impact of their investments, which is not currently required by the federal government. The existing regulations have made that calculation relatively easy for real estate investors, who are accelerating previously planned projects in the zones and starting new ones that might not have worked without the special tax treatment. 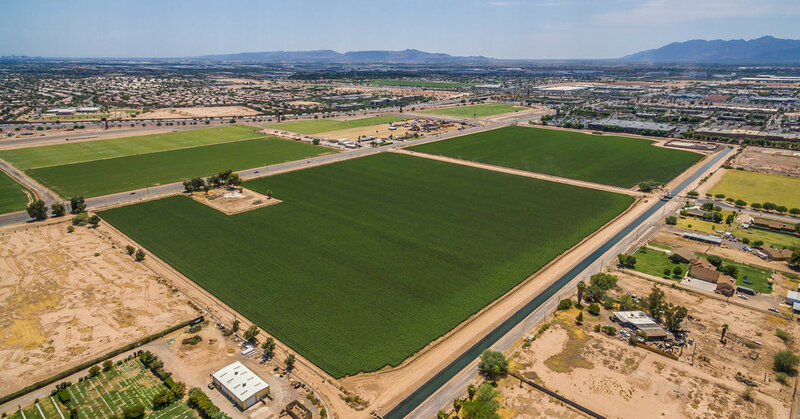 That activity has already paid off for incumbent landowners in Opportunity Zones, according to research by the real estate firm Zillow: Average sales prices in the zones jumped 25 percent last fall, compared with the year before. City officials welcomed the new hotel to Avondale, a majority-Hispanic city of 84,000 people that is still recovering from the burst housing bubble a decade ago. At one point, 40 percent of the city’s homeowners were underwater on their mortgage or had fallen into foreclosure. Conditions have improved, slowly, and developers have added 200,000 square feet of new retail space in the last five years, city officials said. But Kenn Weiss, the mayor, said the city still needed help — and real-estate development won’t do it alone. The city, Mr. Weiss said, needs to revitalize its historic downtown, which has fallen on hard times, and it needs businesses to employ the more than 80 percent of workers who live here but endure long commutes to other parts of the metro area, where the jobs are.